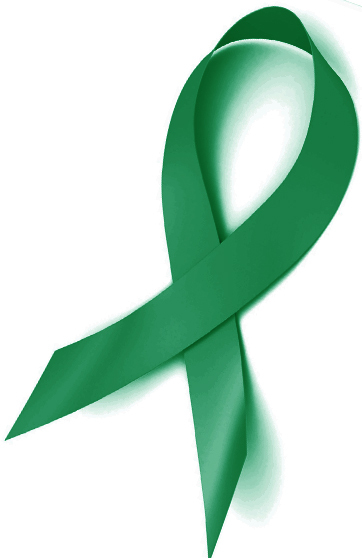 An ovarian cancer patients will and timely treatment by the cancer care team of Onkaulogy Kombine. | Onkaulogy Kombine, cancer specialists, surgical oncologists, cancer care team. Roma Khanna was diagnosed of IBS (Irritable Bowel Syndrome) some 5 years back and she kept visiting her gastroenterologist for months with symptoms, complains and high discomfort. A CT scan of her abdomen was done later, which showed bilateral abdomen mass with multiple peritoneal metastasis. Our team at Onkaulogy Kombine recommended an immediate biopsy. It showed she had ovarian cancer. We could see her daily fight with various symptoms and we wanted to begin her chemotherapy at the soonest. But before this, we had to check for the cause of her continuous swellings in her leg and her breathlessness. It was pulmonary embolism; a blockage of the main artery of the lung or one of its branches, and we treated her with treparin and IVC before we could take any steps on the chemo procedures. Almost 6 cycles of neo adjoint chemo coordinated with Cytoreductive surgery were performed. 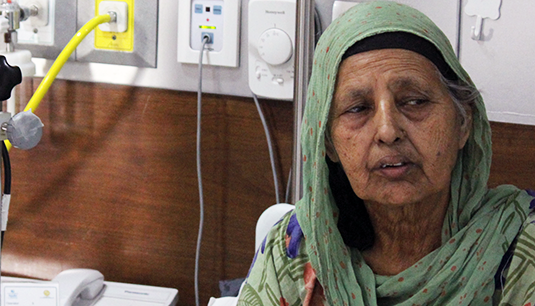 Her will and timely treatment helped her recover without any complications. But just two years later, her cancer recurred. Roma Kapoor had to once again prepare for a battle against cancer which wasn’t giving up too easily. We treated her with oral chemotherapy for another 6 months and noticed how determined she was to fight it out. Today, it has been over 2 years since her last chemo and we are happy to see her live normal, healthy life, free from cancer.